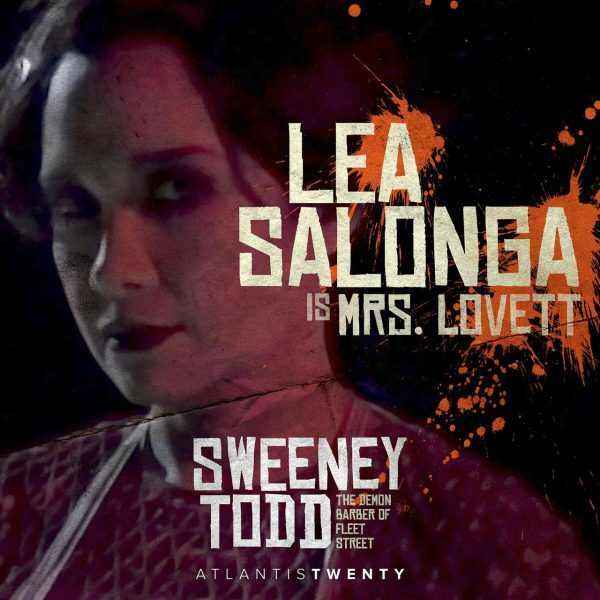 Tony and Olivier Award winning actress Lea Salonga is set to play Mrs. Lovett in Atlantis Theatrical’s ‘Sweeney Todd.’ As previously reported, she will be joining Jett Pangan who is set to play the titular role. Mrs. Lovett is a meat pie maker who infamously makes “the worst pies in London.” The character was originally played by Angela Lansbury in the original Broadway production and by Patti Lupone in the last Broadway revival. 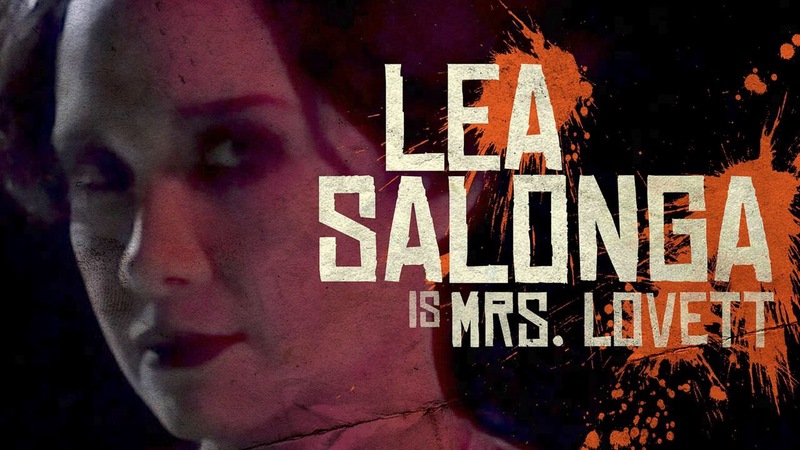 Salonga was last seen as Helen Bechdel in Atlantis’ staging of Fun Home, and as Erzulie on Broadway’s Tony Award-winning revival of Once on this Island. 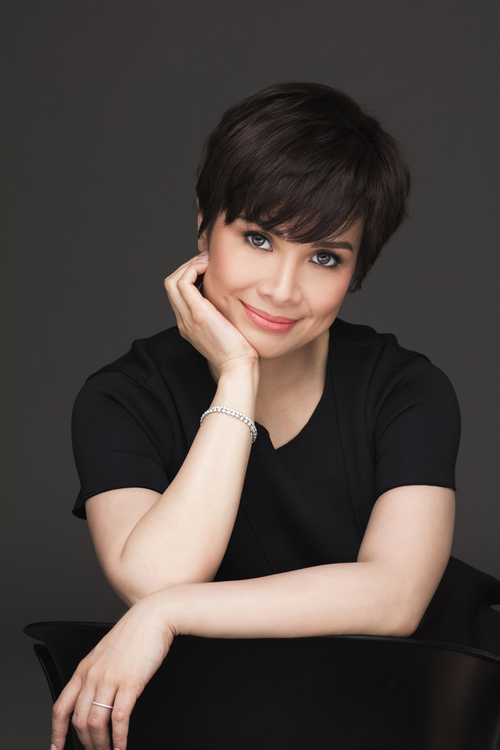 She recently celebrated 40 years of performing with a two-night anniversary concert at PICC. ‘Sweeney Todd’ will celebrate its 40th anniversary next year, having first opened on Broadway in 1979. It won eight Tony Awards including Best Musical in its Broadway premiere, as well as the Oliver Award for Best New Musical. The Broadway revival went on to win two more Tony Awards taking its total up to 10 Tony Awards. The Stephen Sondheim musical opens in October 2019 at The Theatre Solaire. It will be the company’s final production for its 20th Anniversary season. 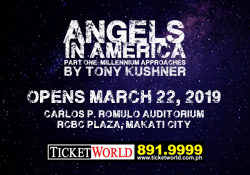 It is preceded by Angels in America: Millennium Approaches, which opens in March, and Beautiful: The Carole King Musical, which opens in June. For more information, contact Atlantis Theatrical Entertainment Group at sweeneytodd@atlantistheatrical.com. Next Once on this Island, Jesus Christ Superstar, and More nominated for 2019 Grammy Awards!